Group lessons are the best way for children to learn how to ride safely and competently. We provide a safe environment for your child to learn in, along with experienced and qualified instructors who have a natural empathy with children. With no more than six riders in each group and the same instructor every week, your child will make huge progress and become a skilled and confident rider. Children can start to learn to ride as soon as they can sit up on their own! Aside from being lots of fun, horse riding helps children develop social skills, builds responsibility and promotes fitness and emotional wellbeing. Our child group lessons are graded from level 1 – 8 so that your child continues to progress and has something to work towards. Once a level is completed your child is awarded with a gorgeous rosette and certificate to congratulate them for all of their hard work. It all starts with an introductory ride, where we will assess your child’s skills and find a suitable pony for them to start on. Find out more and book your child’s introductory session by giving us a call today. We offer a packed programme for beginners through to advanced riders during school holidays and weekends. 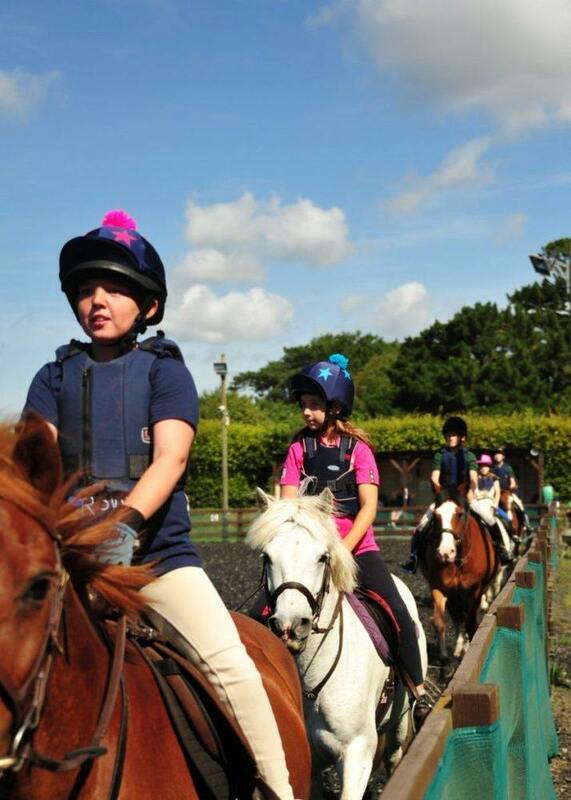 Choose from Activity Days, Pony Owning Days and Riding Camps throughout the year. Perfect for children who don’t own their own pony – borrow one of ours! We’ll involve them in awards, competitions, rallies, quizzes and fun social times together. 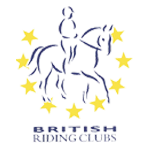 Most of the children who ride here are Pony Club members, and our team were crowned National Champions in 2013, 2014 and 2015!